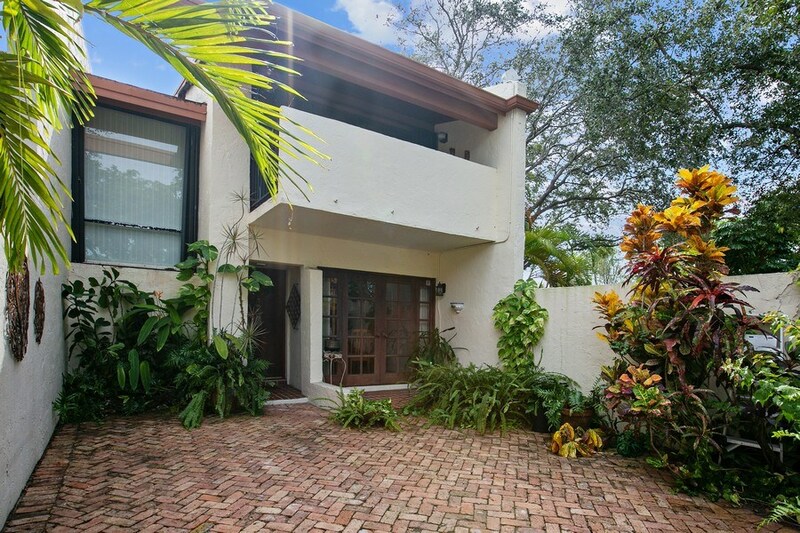 Wonderful opportunity to live and own in the great community of Kendalltown. 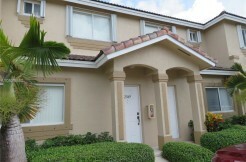 Spacious 3 bedroom, 2 1/2 bath townhome for sale. 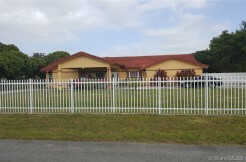 This large and spacious home has beautiful tile on first floor and gorgeous hard wood on second floor. 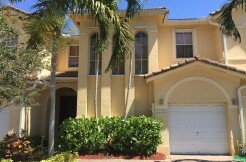 Large master bedroom with huge walk in closet, updated en suite and balcony highlight second floor along with large and plentiful closets in two more bedrooms. Bonus sun room adds a bright and light family room. 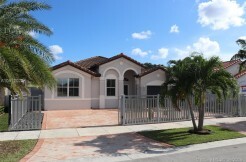 Secure, gated entry and large open rear patio with a partial water view, so relaxing and inviting for your outdoor fun. Brand new A/C this year! The community amenities include clubhouse, gym, pool, tennis, pool table and more. Schools, shopping and central location make this ideal for your next home. Call listing agent for your private tour.